SPECIAL DEAL - Usually 8.95 each, today just 3.95 - Save £5! 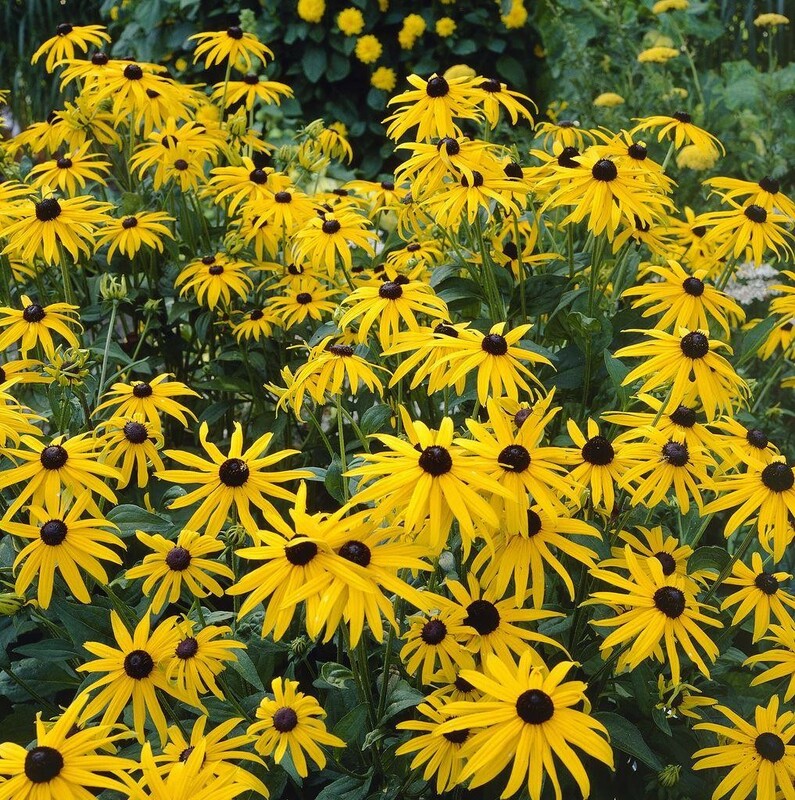 Also know as the yellow cone flower this is a very vibrant plant for your garden with long lasting flowers through summer and autumn. As the picture shows, the plants are covered in large vivid yellow flowers with a black/brown central eye/cone. 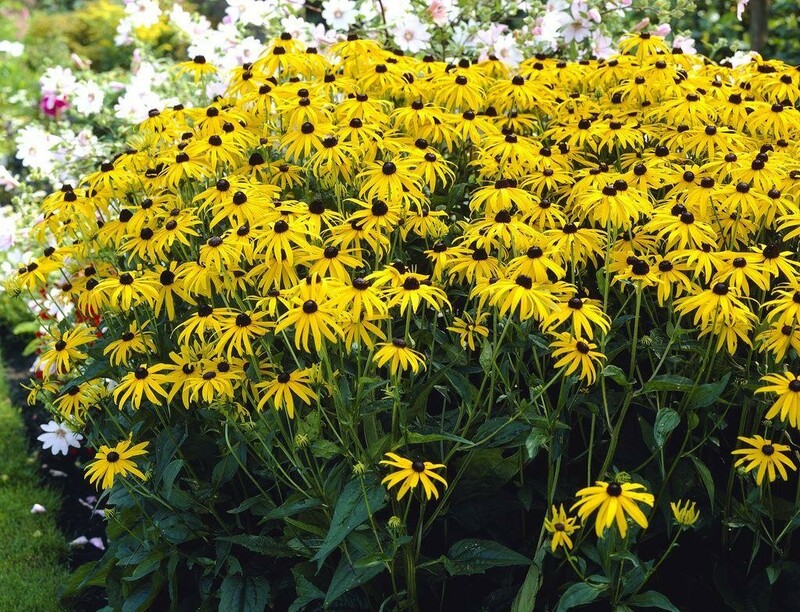 Best in full sun and moist soil, but very tolerant of most conditions. Plant reach around 24'' tall. Supplied in 1 litre containers.